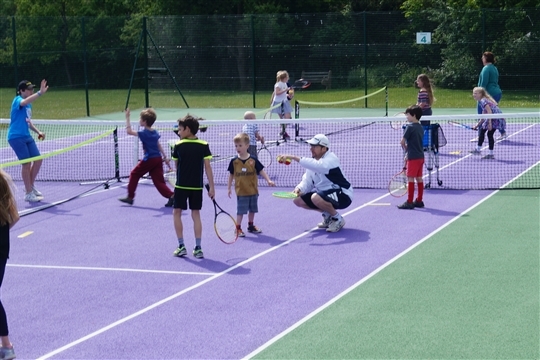 Billingshurst Lawn Tennis Club is a LTA registered venue situated in Billingshurst, West Sussex. 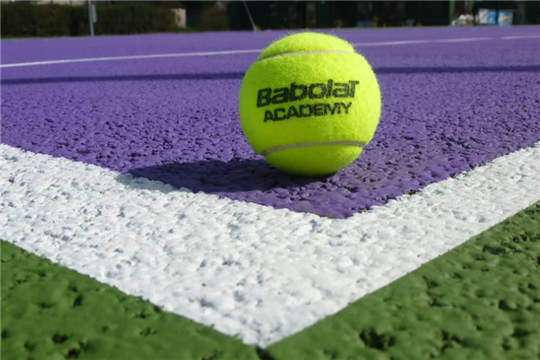 Formed in 1963, the club through its thriving membership offers a warm, social and friendly environment and always welcomes new members and guests of all ages and standards. 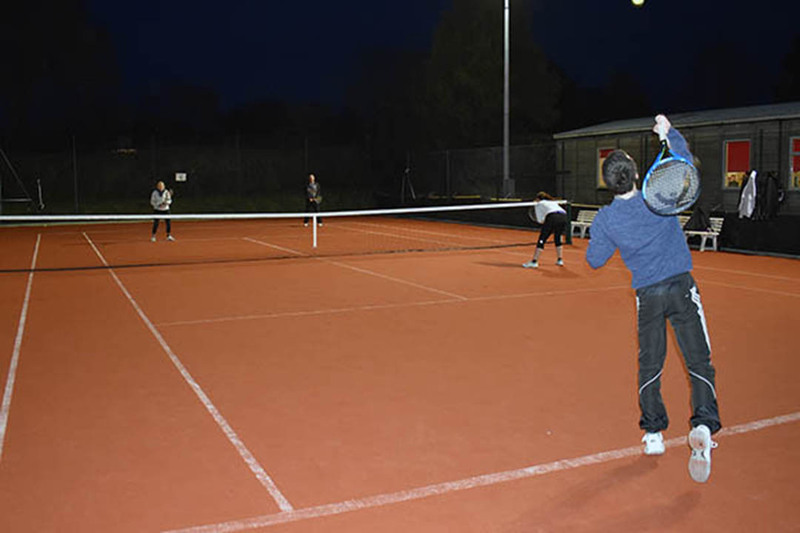 The Club enters several Ladies, Men’s and Mixed teams in the Tennis Sussex leagues in both summer and winter, besides running many social tennis events throughout the year. 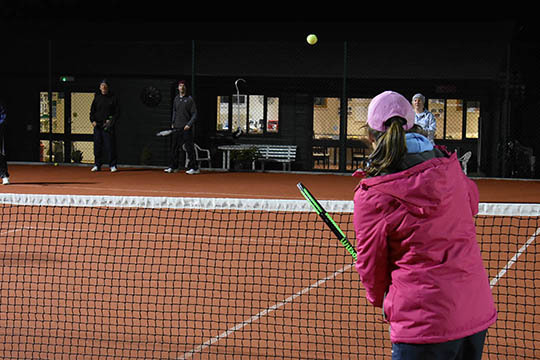 The club has 4 floodlit well-maintained courts, including 2 brand-new artificial clay courts. Adjacent to the bright modern club house, there is a mini court with practice wall. 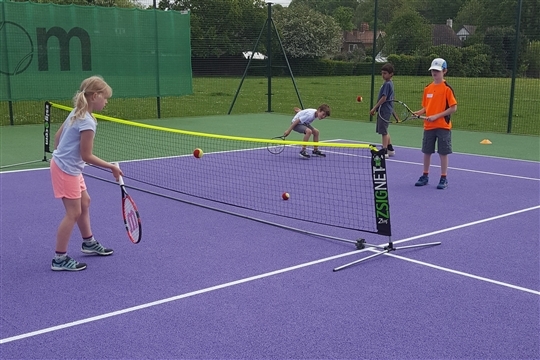 The Club has Tennismark accreditation, and runs an active Junior section. Please click "About membership" to see our available membership packages. Please feel free to contact us if you have any questions.